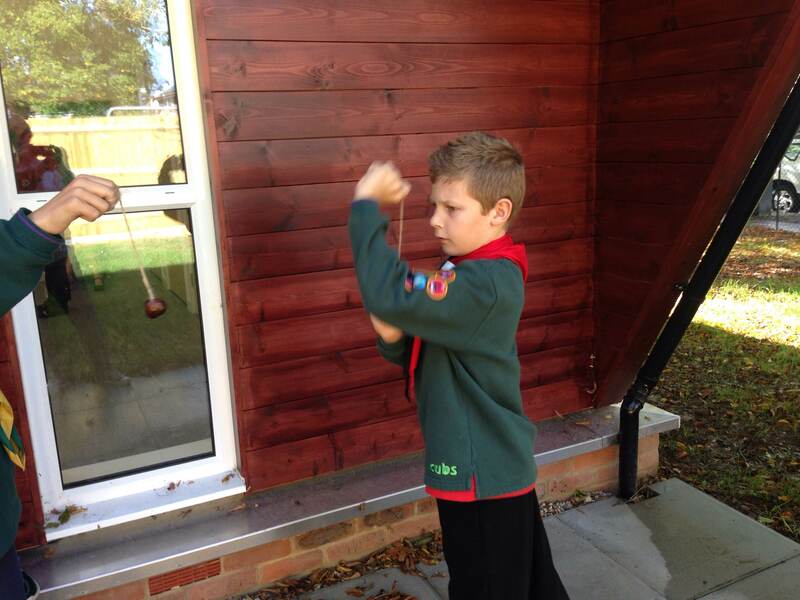 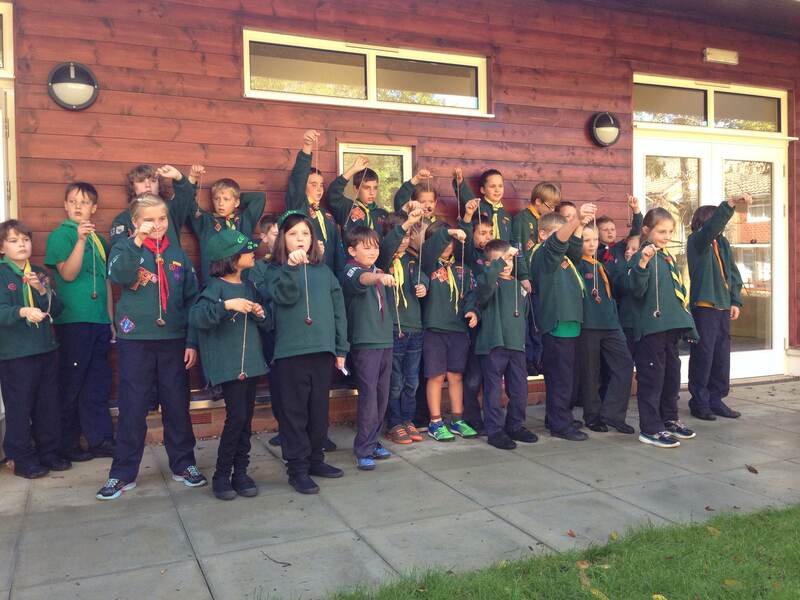 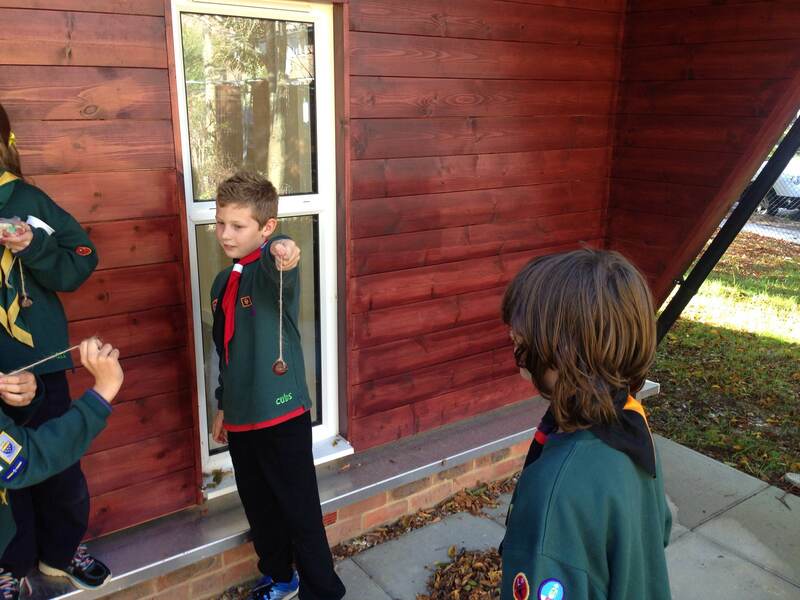 Two of our members, Tommy and Alex, represented our Cub Pack at the annual District conker competition held on Saturday, 11th October. 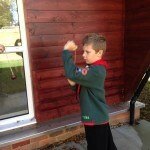 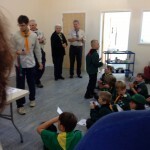 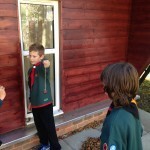 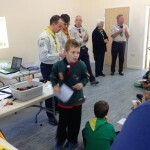 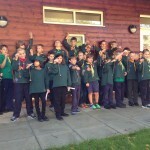 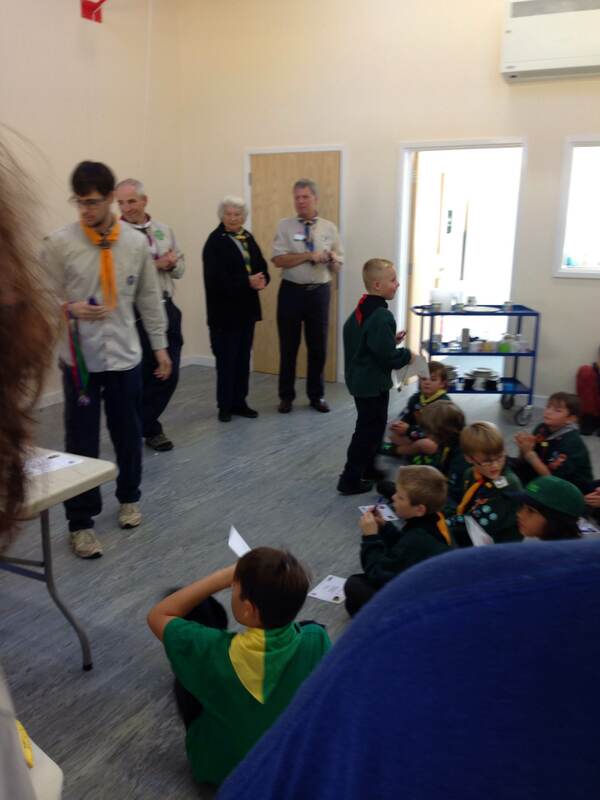 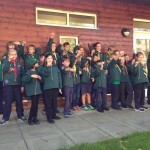 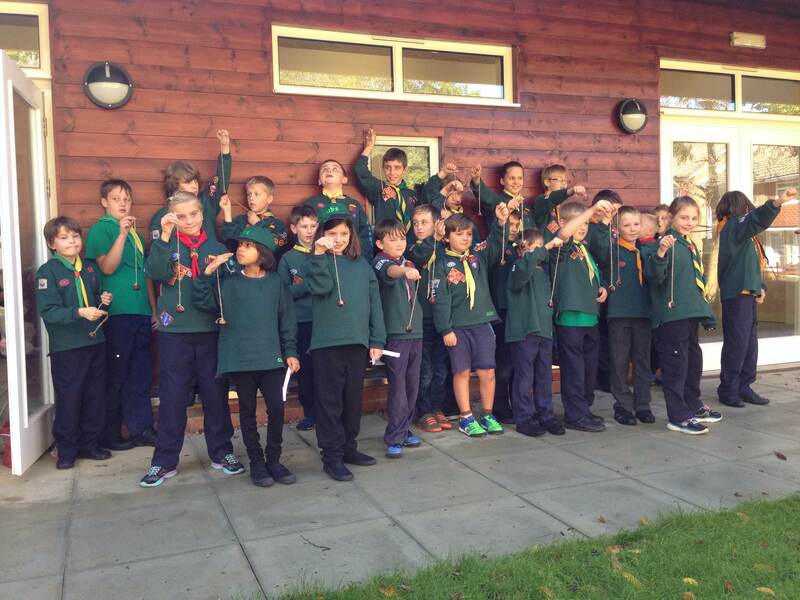 Both had a great time as did the many other cubs throughout Crawley district who took part. 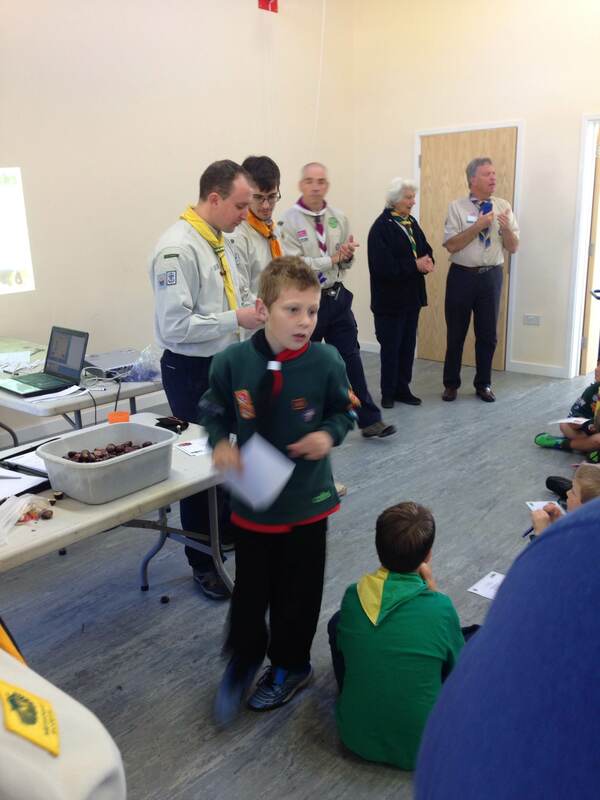 Well done to everyone especially those who organised the event – Thank you!